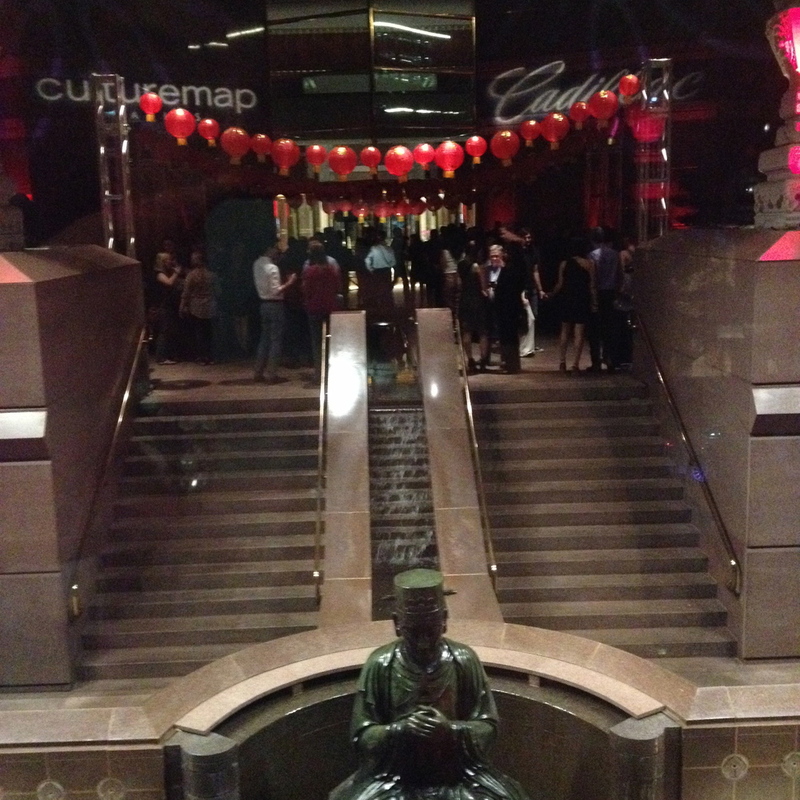 I was so excited and honored to be a part of the 1st birthday party for CultureMAP Dallas. From the light bites brought in from restaurants around the area, to the amazing music being spun by DJ Lucy Wrubel and DJ Tony Schwa, the party was perfect. In a fusion performance bringing opera and dance music together, DJ Lucy Wrubel spun while I sang the Habanera from Carmen. It was the most unexpected and most wonderful way to kick off Dallas Opera's coming season by bringing new life to the classic aria. For a review of the party and ways to purchase tickets for Dallas Opera's upcoming production of Carmen, click below! View of the entrance into the party at the Crow Museum. 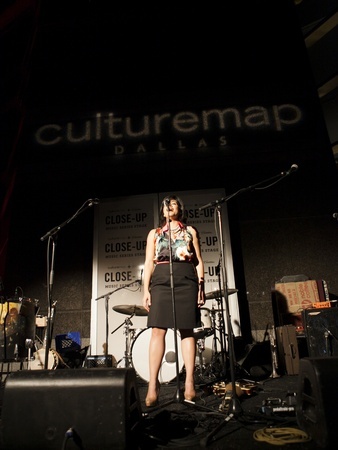 The Dallas Opera surprised guests with a pop-up performance by Laurel Semerdjian. Photo by Sylvia Elzafon.